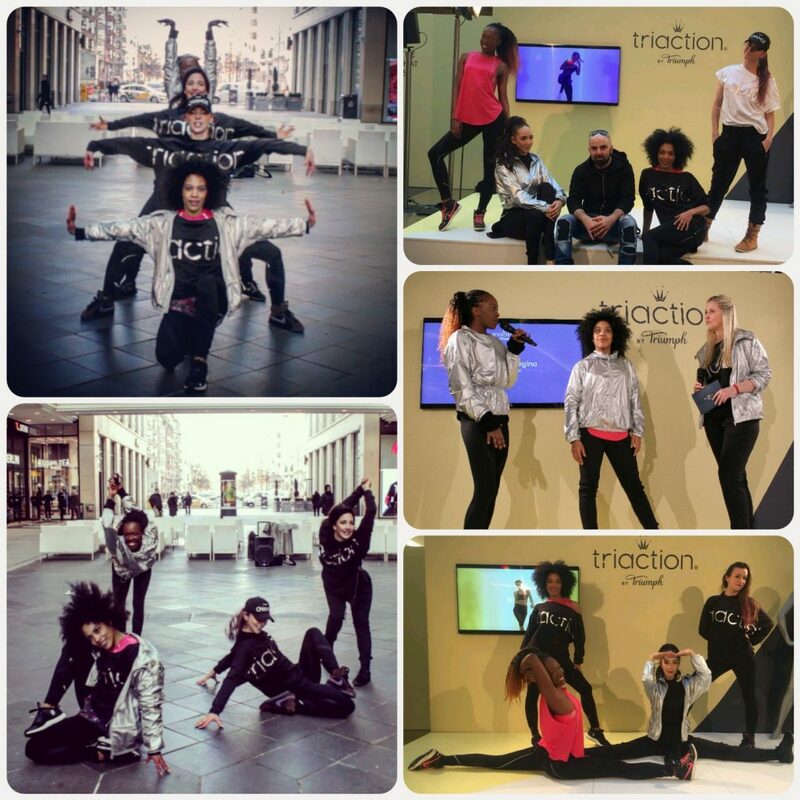 We had a successful roadshow for the new „Triaction Triumph“ sportswear collection (sports bra’s, leggings, jackets etc.). The A&A Team was responsible for the choreography, music production and cast of the dancers. 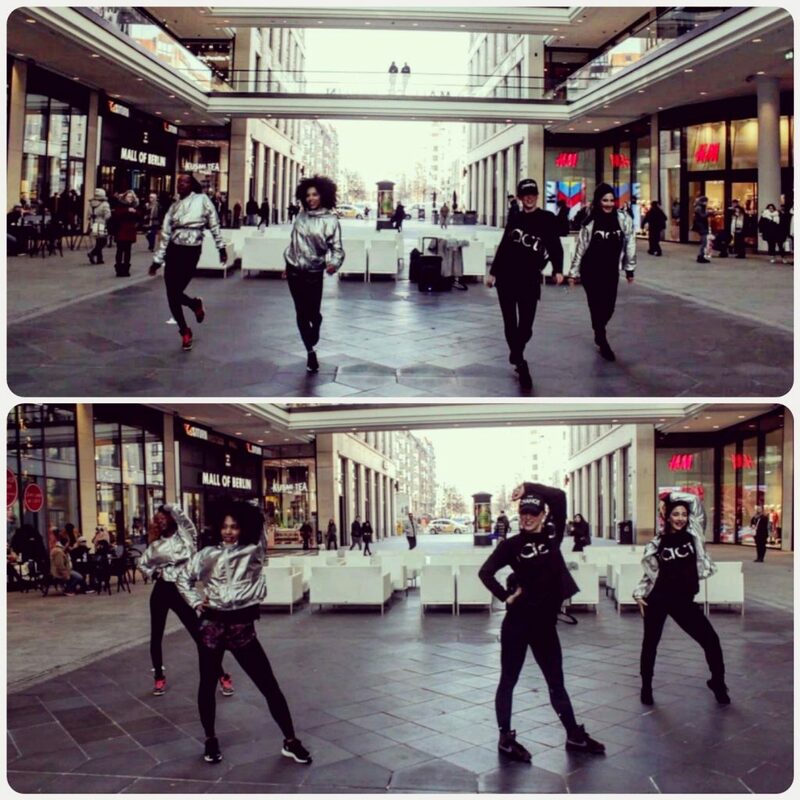 Through the production of a dance medley consisting of different dance styles, such as new jack swing, hiphop, dancehall and voguing, the new collection was presented three times daily. Under the theme “Triaction Triumph Meets The Stardancers”, five further freestyle performances and interviews with the crew took place on the indoor stage. Since the dancer had already performed on stage with national and international stars such as “Seed”, “Culcha Candela”, “Sarah Connor”, “Heidi Klum” and many more, accordingly, several interesting dialogues took place with the host.